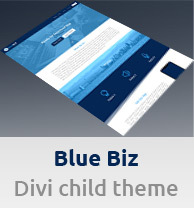 I have handpicked 7 examples of websites created with the Divi theme that I personally like. Feel free to click on the links below the images to see these websites live. These websites fully demonstrate the awesome Divi’s potential to create really nice-looking websites using it. And this is the end of my list. I hope you like these websites created with Divi.